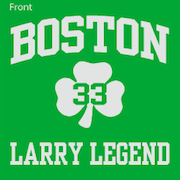 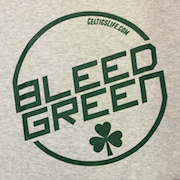 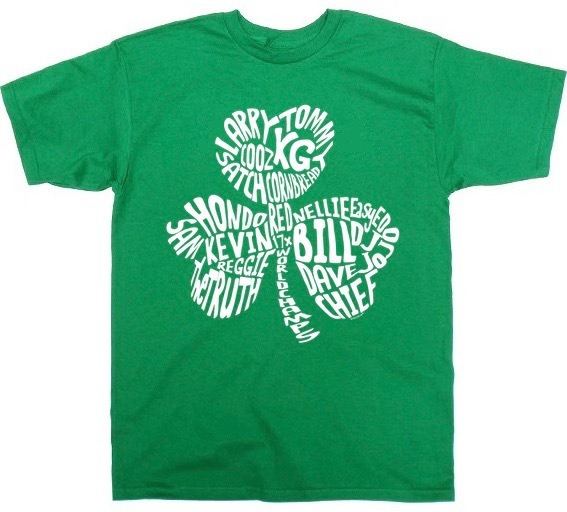 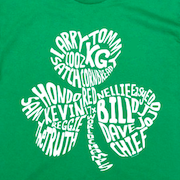 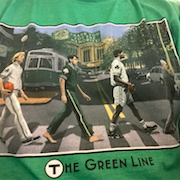 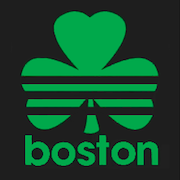 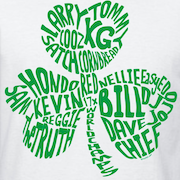 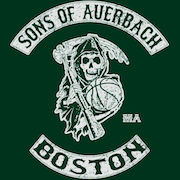 The Shamrock Legends print is now also available on a green shirt. 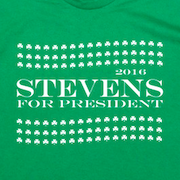 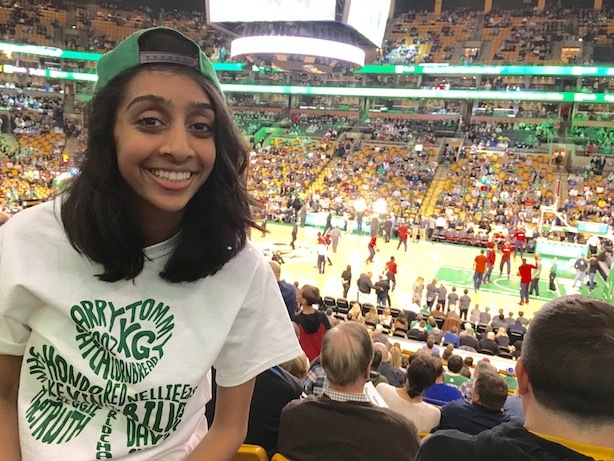 Just in time for St. Patrick's Day! 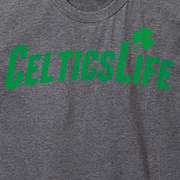 Shirts ship out within 2 business days.